SAR is seeking mentors for the Spring 2019 semester. If you are interested in applying to be a mentor, please download the Guidelines and Application. Application submission deadline: January 8th. The purpose of the Internship Program is to expose students to the real world of real estate by providing them with hands on experience. 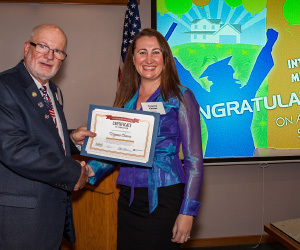 Students are paired with Mentors, members of the Sacramento Association of REALTORS®, who expose them to the day–to–day duties of a REALTOR®. By participating in marketing efforts, attending open houses, observing home inspections and much more, Interns can decide at the completion of their semester whether or not they wish to pursue a career in real estate. 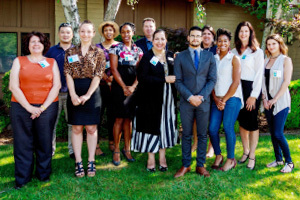 The Internship Program is a collaborative effort of the Sacramento Association of REALTORS® and Los Rios Community College District. The program was designed with two components. 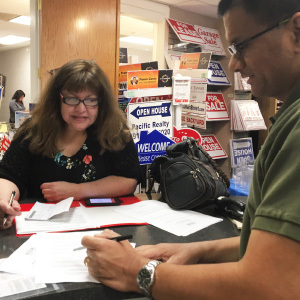 One requires students to attend a Sacramento City College two–hour class at SAR twice a month at which they listen to guest speakers who discuss the various aspects of the real estate transaction – pest inspections, mortgage, appraisal, etc. The other mandates that students work alongside a mentor ten hours per week throughout the 16–week semester. Students are given Weekly Task Sheets to document their activities and hours. They turn these into their professor once a month. Mentors are given a 16–week checklist which includes the activities the mentors are asked to have their interns perform during the semester. These activities include attending open houses, doing a CMA, overseeing a pest/home inspection, etc. To successfully complete and receive college credit for the Internship Program, students must complete 160 hours working with their mentor while regularly attending class twice a month for the semester. The California Bureau of Real Estate has recognized the Intern Class as a Real Estate Practice class which earns students credit for one of the three classes required to apply for a California real estate license. 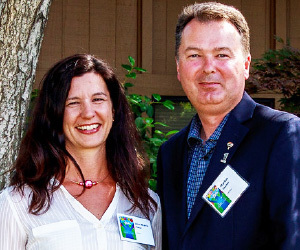 SAR’s Internship Committee is critical to the success of this vital program. Committee members oversee the Internship program, provide structure to it, promote the program, recruit mentors and interview interns. Mentors are the life blood of the Intern program. Their dedicated service to our mentors allow interns to gain the exposure they need to decide if real estate is for them. Mentors guide, advise, teach, demonstrate and supervise interns. In return, interns bring an enthusiasm, passion and curiosity that can liven up an office and remind the mentor why they first became a REALTOR®.